In the endeavour to flaunt the perfect tresses of enigmatic colours, we take our pick with the different brands of hair colour that happen to provide for enchanting range of attractive shades. But do you ever wonder that these hair colours might be high on synthetic and chemical content that might lead to serious damage? All you want is to get your locks coloured with the shade of your choice, then why not opt for the safest option that is available in the name of the herbal hair colour? It is not without reasons that the ayurvedic hair colour bears the tag that it ‘colours with care’, for it might actually contribute to your health in a broader sense. Chemical hair colours without a hint of doubt helps to colour the hairs with the desired tint in a matter of only a few minutes, but it is not without the various side effects that get attached under its name. 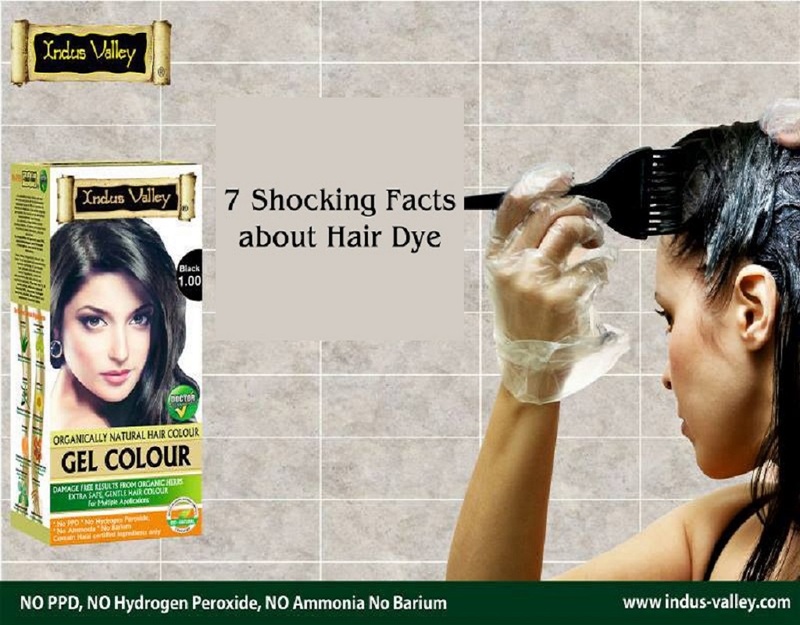 The chemical hair colors contains Ammonia, Ppd, heavy metals, synthetic colours, fertilisers and pesticides to get the required chemical concentration that helps to dye the hairs with the respective colour shade, unlike the ayurvedic hair colour which happens to be 100% Chemical free and helps to colour the hairs in a completely natural manner. Chemical hair colours lead to a number of side effects and allergies that include symptoms like redness, itching, swelling around eyes or eyelids which leads to damaging effects on the health in the long run. 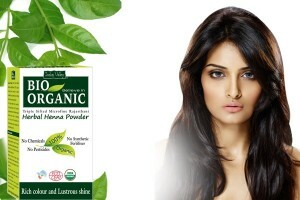 Ayurvedic hair colour being 100% chemical free causes no allergic reactions and is without any side effects. 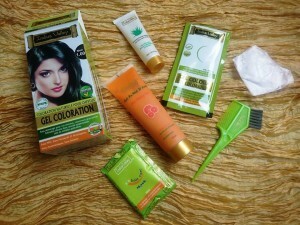 Herbal hair colour happens to be completely free of Ammonia which the chemical hair products contain to a greater degree. The strong and pungent smell of Ammonia leads to respiratory problems, blindness and cause lung damage and death. 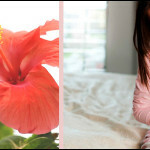 In respect of chemical Hair Colour that are infused with Ammonia, a strong pungent smell is characteristic of the same. This smell causes respiratory problems for some who happen to be sensitive to such strong essence. For them, opting for the ayurvedic hair colour is a great option, for being devoid of Ammonia they instead are infused with sweet fragrances like orange etc. Ayurvedic hair colour is essentially made from certified herbs, plant extracts and other essential oils that not only help impart colours to the hairs naturally, but provide for additional benefits in terms of hair care. 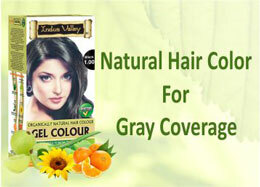 The chemical hair colour contains persulphates that are known to aggravate the problem of asthma. 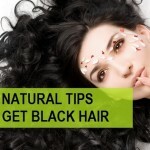 The prolonged use of the synthetic Hair Colour has been linked to rheumatoid arthritis as per the research goes. Chemical hair colour contain ppd which come with damaging effects like it can cause damage to the DNA cells and can cause cancer in the long run. Resorcinol is another chemical that is present in certain chemical Hair Colour that is known to cause breast cancer. Herbal hair colour on the other hand, contains no Ppd and no heavy metals and chemicals and is dermatologist tested to be labelled a 100% safe product. Chemical hair dyes contain Hydrogen Peroxide that happen to aggravate the ageing process of the hairs that leads to pre-mature greying of the hairs. It is important that you take the necessary caution while taking your pick with a hair dye to be precise. Opt for the excellent Herbal hair colour that comes as the ideal alternative that helps cover up the greys naturally and adds many years of youth to your lifespan. While helping the customers to look young, the ayurvedic hair colour is known to contribute majorly to the evergreen spirit of the life force to stay younger and healthier for a longer time.